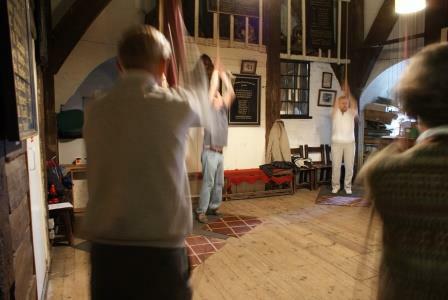 The eight bells of the Curfew Tower were rung half-muffled on Remembrance Day morning. A leather pad (a muffle) was placed over one side of each bell’s clapper. 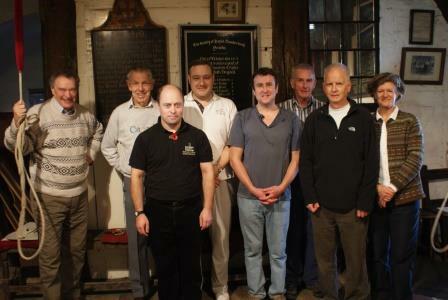 To read more about the bells please click here: Listen to the Bells of St George’s and Peal Board.